Contact Colonial Valley for computer hardware and network needs for your Michigan or Florida medical office. We sell desktop computer workstations, laptops, and tablet PC's. We also provide all of the hardware and software needed for an efficient computer network. Colonial Valley is a Dell Authorized Reseller. We provide not only software but a complete line of commercial quality systems. In addition, most of the equipment we install is backed by a 3 year onsite warranty. 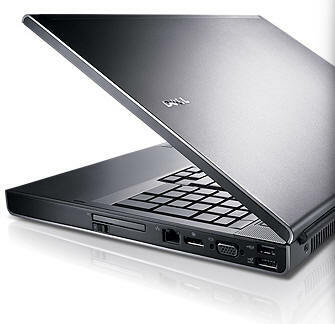 Warranty is performed by Dell factory trained technicians in a 24 hour time period. Software or hardware technical support is offered remotely from our main office. Problems can be quickly located an corrected in minutes. To learn more, please call Colonial Valley Software at (800) 359-1002 or contact us online.